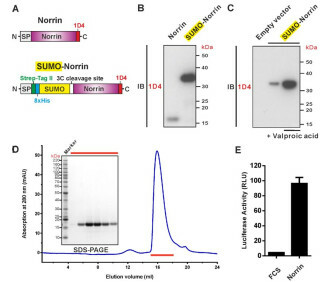 Relevance Norrin (Norrie Disease Protein) is a cystine-knot like growth factor that can activate Wnt signalling by binding to Frizzled and another receptor protein called Lrp5/6. This group or ‘complex’ also includes molecules called glycosaminoglycans. Wnt signalling regulates multiple processes including angiogenesis, inflammation, and tumorigenesis. In humans, mutations in the gene that encodes Norrin can cause a disease in which blood vessels in the eye fail to form correctly, which can result in blindness. 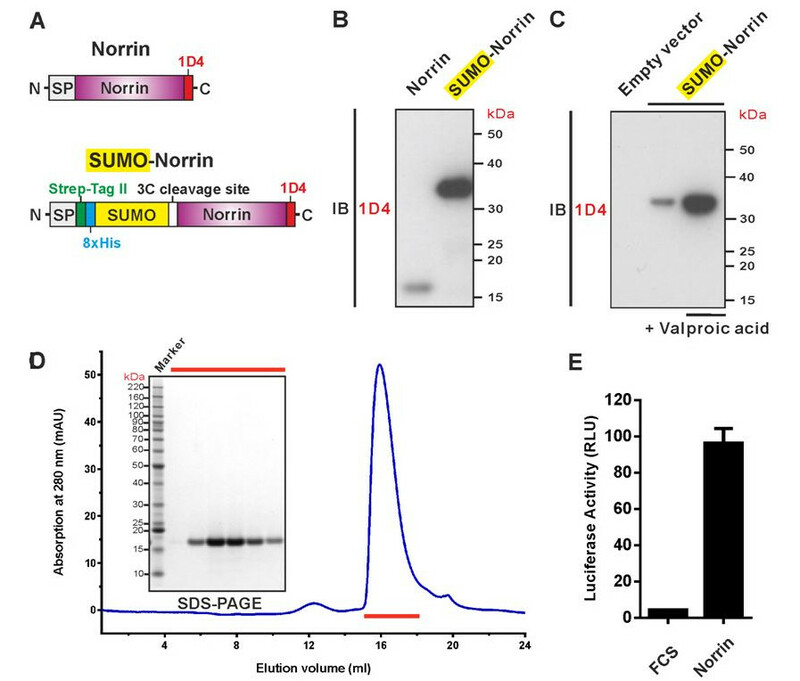 However, it is not clear how Norrin activates Wnt signalling. Notes Plasmid is available in 10 ug aliquots, protein is available in 25 ug units. Protein is stored in 10mM acetate buffer, pH 4.0, 0.5 M NaCl, 0.5% [w/v] CHAPS. 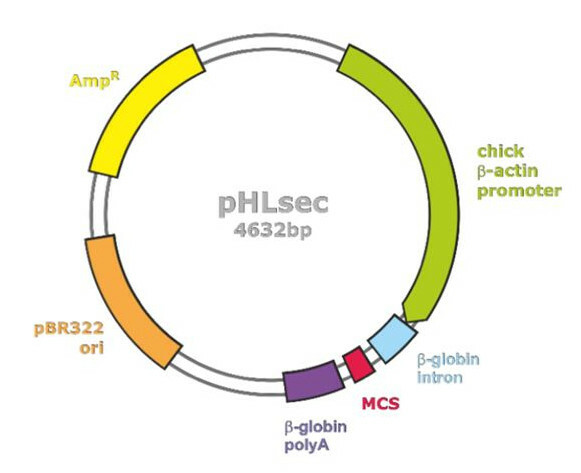 Recombinant proteins can also be kept in 10 mM HEPES, pH 7.5, 0.7 M NaCl, 0.5% [w/v] CHAPS.